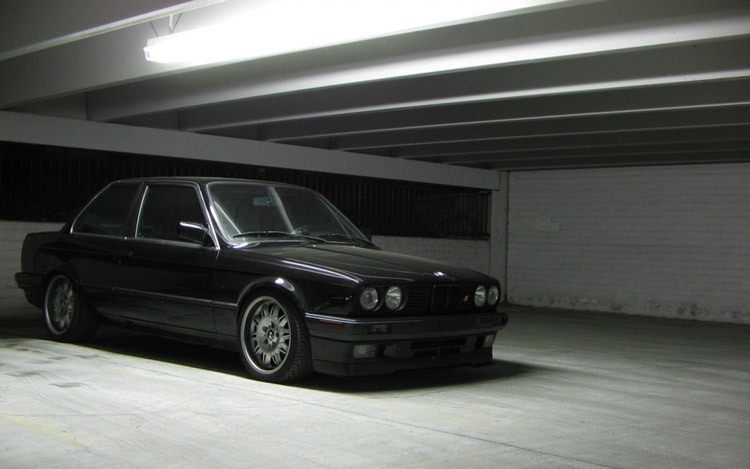 Since I was a child I can remember the days of my father taking me for a spin in his beautiful black BMW E30 on a wonderful sunny day, looking up through the sunroof. I knew then that I shared the same interest as my dad. BMWs. Since then I followed my engineering roots and joined the Royal Air Force, which enabled me to work with many systems and developed a deeper understanding of electrics and electronics, eventually leading to my electrical engineering HNC. Over time, and obsessed with my car I moved into auto electric's with my pride and joy, my own BMW E36 in Cosmos Schwarz, at the heart. I became the ultimate enthusiast. Like many DIY mechanics and tradesmen I quickly realised how much I could or couldn't achieve without the correct diagnostics equipment on these cars. With continued trips and calls to the main dealer getting me nowhere, and convinced that my analytical skills outweighed those of whom I'd been working with, I decided to change my career. With my underpinning knowledge of computer architecture, networking, electrical skills and love of BMW's I decided to retire from the RAF to start my own business – This business! BMW have pioneered the motor vehicle and continued to develop their machines with greater advances in technology until there is only one place you have left to go with trouble; and that's the dealer. Most people believe that because they own a BMW only BMW can work on it. That's not true. There are many BMW specialists out there that will look at your car, but they tend to only deal with the engine, gearbox and running gear. BMWMAN has the ability to access everything about your car, utilising BMW's own Service System. We have the diagnostic capability to surpass the dealer. We offer this to both trade and the public, working to find any fault with any system, with today's ultra modern machines and yesterday's classics. As owners of BMW's ourselves we know what it is to drive one, and as engineers we look at these cars with an admiration and respect that only an enthusiast would understand. Our admiration is for the design and the evolution of the technology that has been developed to meet the ever-tightening constraints surrounding emission limits and running costs. Derived from our engineering curiosity and will to understand the most complex systems, we are able to provide you with the best level of service possible. Our aim is to diagnose and repair the fault, not to replace items until we get it right. We listen to the customers' complaint, discussing symptoms directly with the technician working on the car, thus eliminating potentially hours of fault finding before we start work!